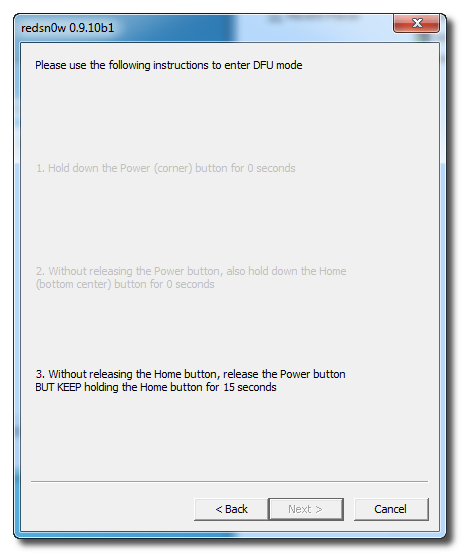 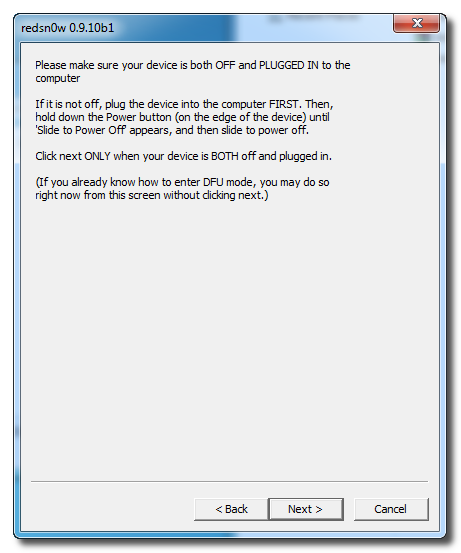 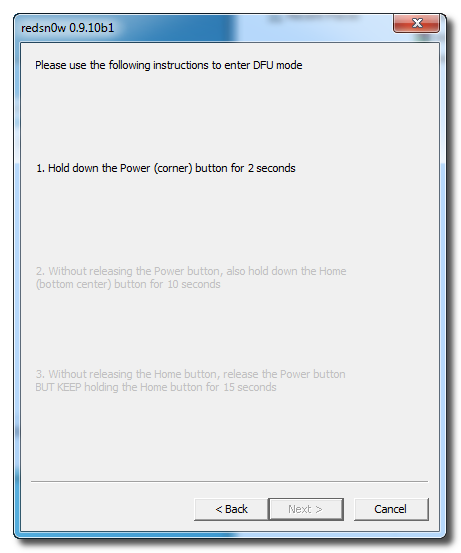 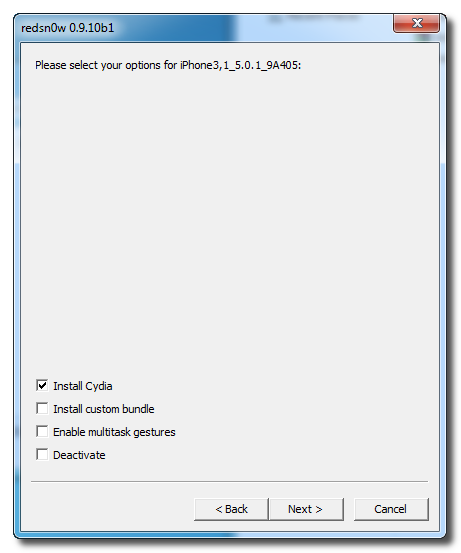 Untethered Jailbreak of Your iPhone 4 (Windows) [5.0.1 FIRMWARE] – kifemachine.com // its just kife. 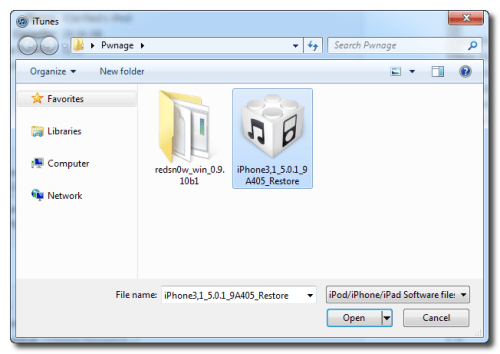 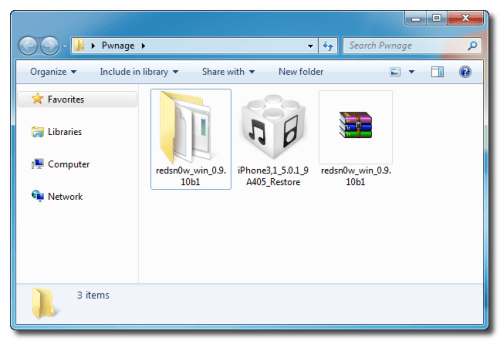 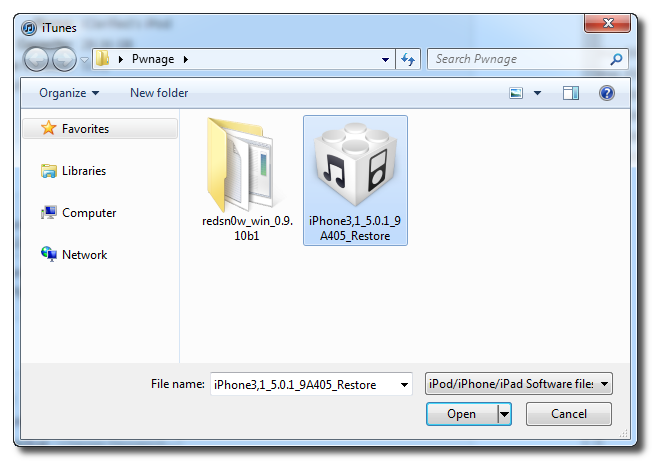 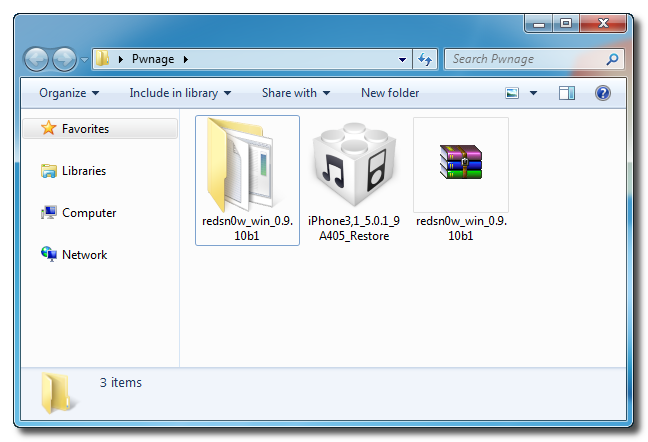 These are instructions on how to perform an untethered jailbreak of your iPhone 4 (THIS WILL NOT WORK ON NEWER A5 DEVICES SUCH AS THE iPHONE 4S) on 5.0.1 using RedSn0w for Windows. 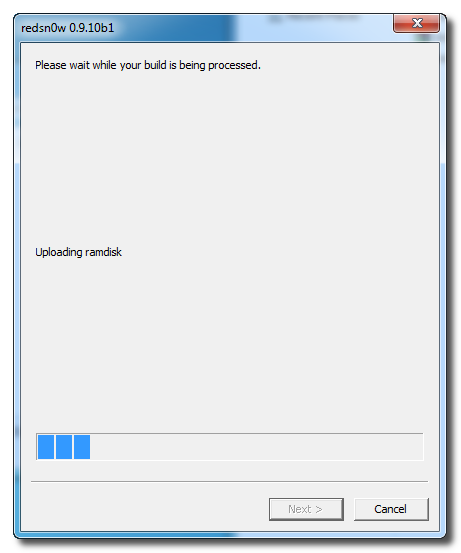 NOTE: This procedure will cause you to upgrade your baseband potentially ruining your chances for an unlock!! ← [NSFW] When you gotta go, you gotta go..